The Melbourne SMPTE Christmas Dinner was a great success with participation right across the industry including members and guests from the ABC, Seven Network, Videocraft, RMIT University, Telstra, Panasonic, BlackMagic Design, Independent Consultants, Cisco and others. The event was held in the private room of a well-known Indian restaurant, serving south Indian cuisine. 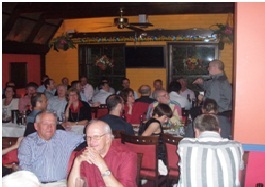 The Sydney SMPTE Christmas Dinner was held at the Stuyvesant’s House in Crows Nest. We had the greatest number of members participated in the event, also had new members signed up right on site. It is indeed a transformational time for the industry and there was a lot of discussion around trends and directions but also reflecting back and contrasting how differently things were done in the past. 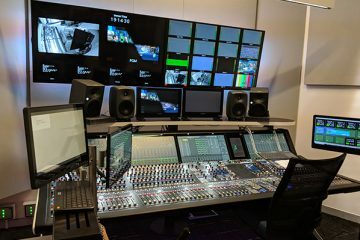 There was clear recognition of the wealth of experience in the industry and the potential for SMPTE to act as the community gathering ground for the technical and engineering science and art of the industry. 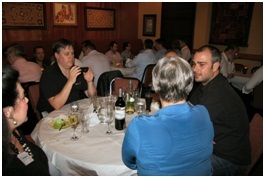 There is clear intent to have more SMPTE organised networking opportunities into 2011.